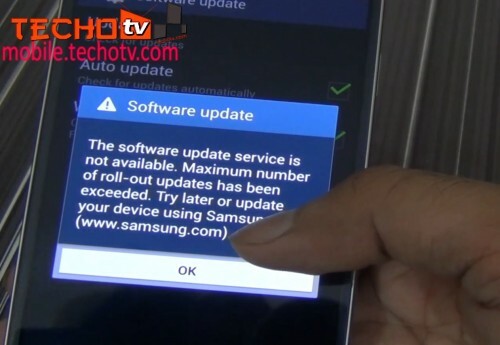 [sch i=”description” c=”In the latest firmware released for Galaxy S4 i.e. 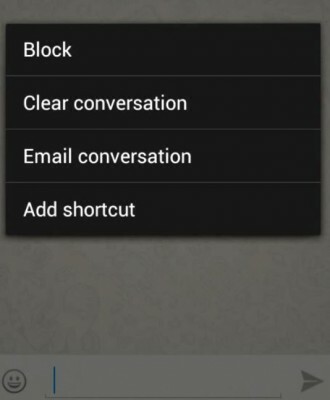 Android 4.3, there is a new option called Reading Mode. This mode is specific to certain apps for which it is enabled.”] It doesn’t affect other apps, but when those specific apps are launched it changes screen contrast, brightness, hue to make the display more fit and comfortable for prolonged reading. It adds faded yellowish kind of tinge to white color. The best way to observe changes is by trying it out yourself. 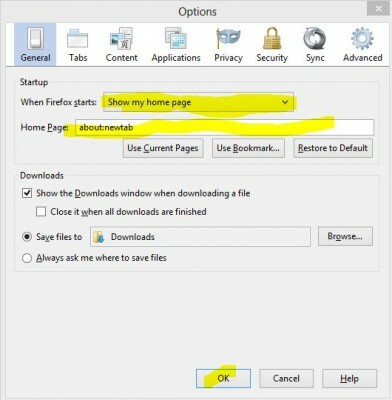 Remember that you can keep reading mode enabled always as it doesn’t change the display properties in other apps, it changes display properties only in those apps for which you’ve enabled it. Pull down notification dropdown panel and press and tap Reading mode. Now hit on edit icon and select the apps for which you want to enable this feature. Done. Now open those apps and see the changes. For some, prolonged reading in this mode is less stressful compared to when not using this mode. 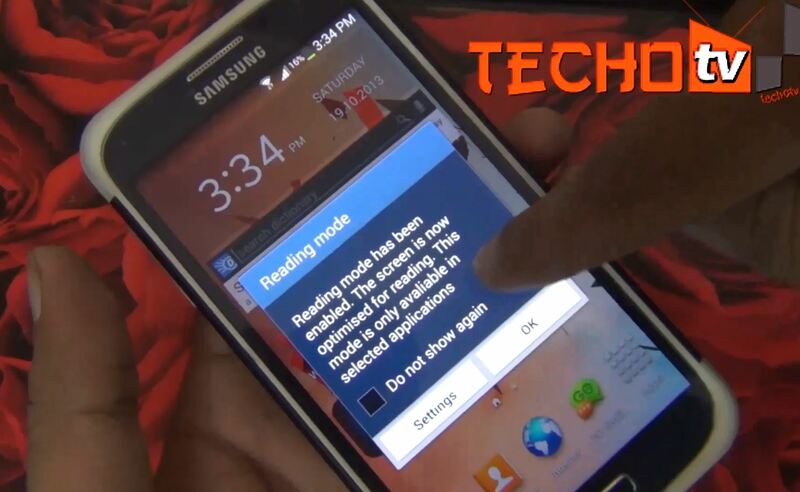 So give this mode a try and see if you’re able to extend your reading duration on your Galaxy S4.